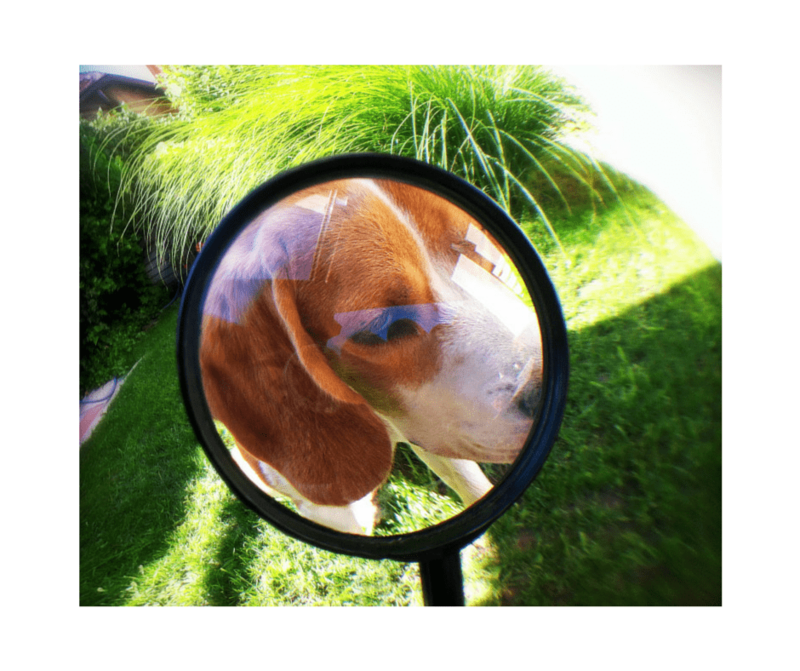 Home / Blog / They Found A Brown Recluse Spider in Their Dog’s Fur! They Found A Brown Recluse Spider in Their Dog’s Fur! I remember walking through the house we live in now for the very first time. It was our first meeting with an actual realtor on our journey to buy a home, and it was only the second house we had seen. We couldn’t believe we had found ‘the one’ so soon, so we dragged ourselves (and our four kids) to look at least a dozen more, just to make sure we weren’t being too hasty. After weeks of searching and debating, it always came back to this one. We were lucky and everything fell into place; lenders were cooperative and all the inspections passed. Now we’re living happily ever after in a home where we expect to spend many, many years. Not all stories turn out so well though. A family in Chesterfield, MO purchased their home over the summer. It wasn’t long before they found a brown recluse in their bedroom, and then another in their dog’s fur, and then more and more. 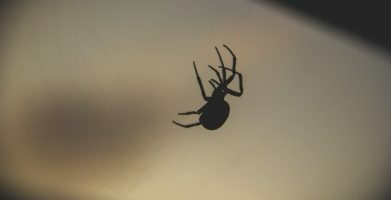 Despite inspections and disclosures, they were not made aware of the fact that their home had had an ongoing problem with brown recluse spiders. Is it just a house spider, or a brown recluse? A common house spider might be startling, but is no reason to pack your bags and move! Take a closer look to make sure it’s a brown recluse before you jump to conclusions. Is it brown all over or are there any other colors? A brown recluse will have a slightly darker marking on its back (sometimes this looks like a violin or fiddle) but is otherwise plain brown with no other colors, stripes or markings. How big is it? Brown recluses do not grow larger than 1/2 an inch. What region do you live in? Brown recluses are found in the south and central United States – they are extremely rare in other areas. How many eyes does the spider have? It may be hard to tell without a magnifying glass or microscope, but brown recluses only have 6 eyes while other spiders have 8 eyes. Where is the spider? Brown recluses are reclusive, this means they are shy and prefer to hide instead of being out in open areas. Attics, basements, closets, and storage boxes are common places to find a brown recluse. Brown recluses are well-known for their venomous bite. Although the spider will only bite if disturbed or threatened, and not all bites are serious or life-threatening, some people can have a severe reaction to brown recluse venom. If you are bitten by a brown recluse, you should seek medical attention. Protect your home from spider infestations. If you are buying a new home, you should hire a pest control professional to conduct an inspection in addition to the typical home inspections you may have. Also, make sure your homeowner’s insurance policy addresses pest problems, specifically spiders. 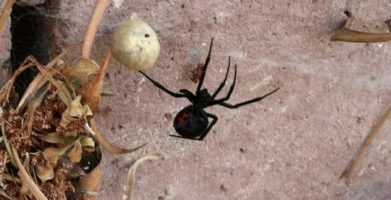 Seal openings and entry points spiders and other pests may use to enter your home. Carefully inspect new purchases and packages before bringing them into your home to make sure they are spider-free. Keep clutter to a minimum so spiders have fewer places to hide. Use Stay Away® Spider natural spider repellent. To learn more about how to prevent spiders and other household pests, visit our Pest Library or subscribe to our newsletter. I remember walking through the house we live in now for the very first time. It was our first meeting with an actual realtor on our journey to buy a home, and it was only the second house we had seen. We couldn't believe we had found 'the one' so soon, so we dragged ourselves (and our four kids) to look at least a dozen more, just to make sure we weren't being too hasty. After weeks of searching and debating, it always came back to this one. We were lucky and everything fell into place; lenders were cooperative and all the inspections passed. Now we're living happily ever after in a home where we expect to spend many, many years. A family in Chesterfield, MO purchased their home over the summer. It wasn't long before they found a brown recluse in their bedroom, and then another in their dog's fur, and then more and more. Despite inspections and disclosures, they were not made aware of the fact that their home had had an ongoing problem with brown recluse spiders. A common house spider might be startling, but is no reason to pack your bags and move! Take a closer look to make sure it's a brown recluse  before you jump to conclusions. What region do you live in? Brown recluses are found in the south and central United States - they are extremely rare in other areas. If you are buying a new home, you should hire a pest control professional to conduct an inspection in addition to the typical home inspections you may have. Also, make sure your homeowner's insurance policy addresses pest problems, specifically spiders. To learn more about how to prevent spiders and other household pests, visit our Pest Library or subscribe to our newsletter. string(53) "They Found A Brown Recluse Spider in Their Dog's Fur!"